Reliably fast internet has been one of the more difficult things to get for your home here in the Philippines in the past decade or so due to technological limitations, location, and price. But things have slowly started to turn around for internet access in the Philippines as ISPs (Internet Service Providers) like PLDT have been improving their services drastically over the past few years and offering faster internet plans at cheaper costs. 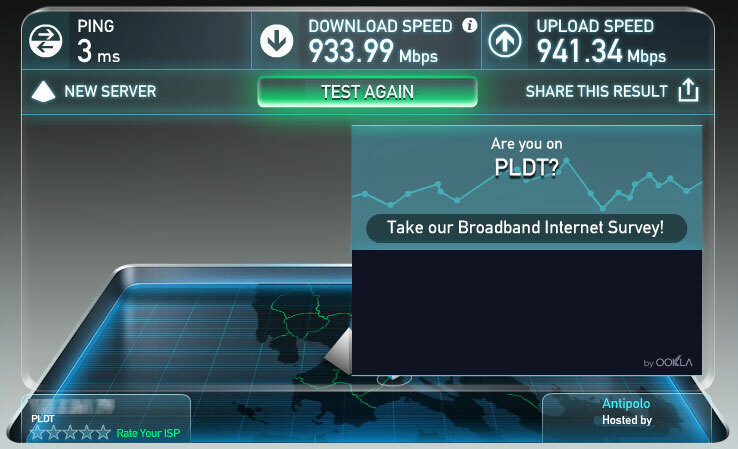 Today, many have actually gotten access to incredibly fast and reliable internet in the form of PLDT’s Fibr, the company’s fiber optic internet connection for the home. And as of late, PLDT Fibr has become more and more affordable with plans as low as P1899. For those who want the best though, PLDT also offers Fibr plans with speeds as high as 1Gbps. Yes, ONE GIGABIT PER SECOND. That’s world class internet, available now, in the Philippines. But what would someone do with 1Gbps internet for their home? Surely, everyone has an idea or two on what they’d do if they got their hands on 1Gbps internet as there are probably a dozen or so ways someone could make use of an internet connection that fast. Especially gamers like us. So we’ve decided to list down a number of things a gamer could do if they got their hands on 1Gbps internet for their home. With 1Gbps of bandwidth, you’ll be able to transition your entire video game and entertainment library to completely digital. Gone will be the days of you worrying how long a video game download will take as your download time will go from days or hours to minutes. Complaining about patches or updates will also become a thing of the past as you’ll never have to wait too long before you can start playing your favorite games again. You’ll also be able to stream TV shows, movies, and music in high quality from your favorite streaming services without ever worrying about buffering ever again. Everyone is on YouTube these days making vlogs and videos to share their lives, experiences, and whatnot. Making vlogs and other videos have been made really easy by today’s smartphones, some of which can even record video in 4K. But one of the biggest challenges to sharing high quality videos on YouTube is their large file sizes and the time it takes to upload them. With 1Gbps internet though, uploading YouTube videos in 1080p or even 4K will take almost no time allowing you to work on and upload more high quality videos. 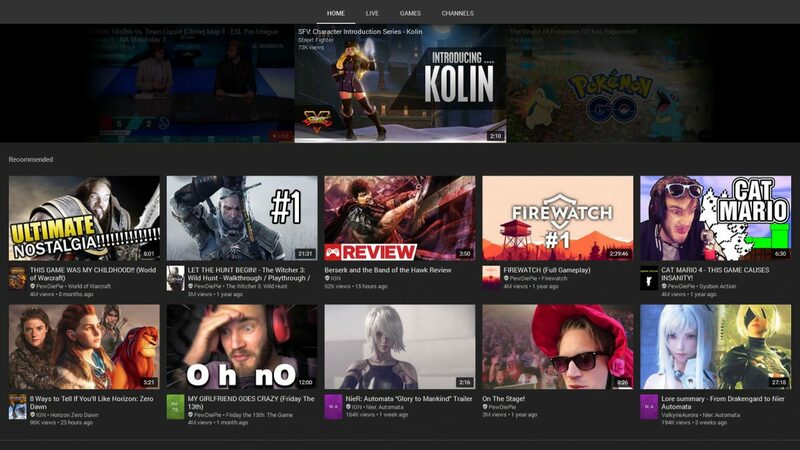 Twitch is gearing itself up to become the next big entertainment platform in the world with millions upon millions of viewers hitting the site or their app to watch thousands of people play video games online. 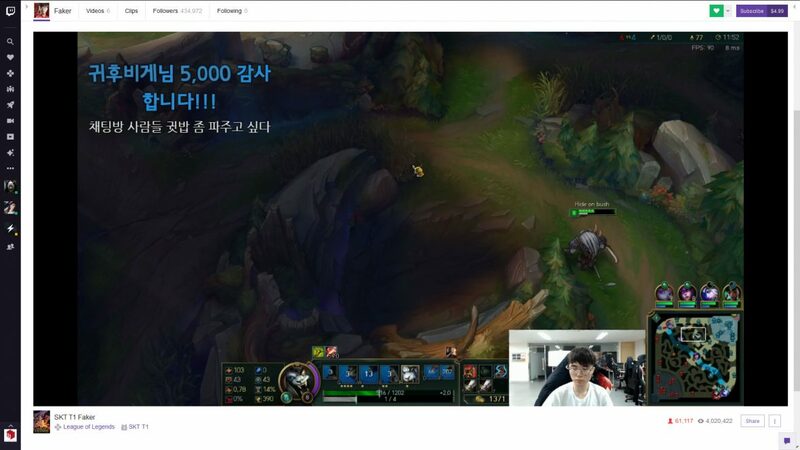 And with 1Gbps internet as well as how easy it is to set up your computer for streaming on Twitch, you could easily start streaming your favorite video game (or other activities on Twitch IRL or Twitch Creative) in 1080p and 60 frames per second without worrying about dropped frames or instability. Ragnarok Online was undeniably the game that brought online gaming into the mainstream in the Philippines. 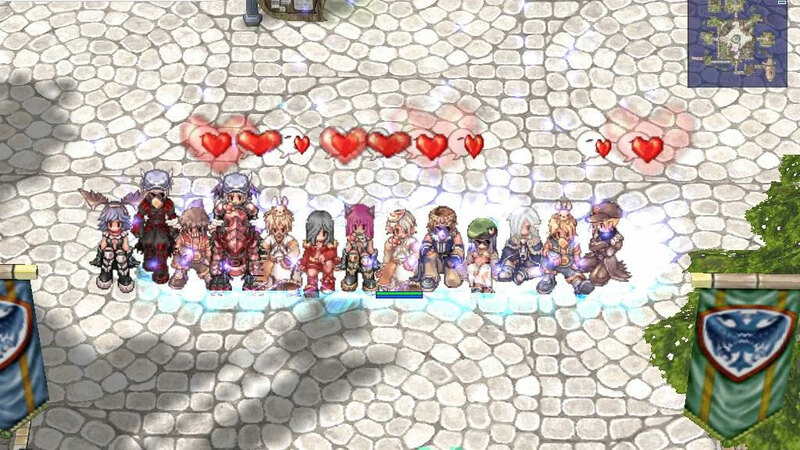 And many of those who played Ragnarok Online on the local Philippine servers also eventually tried playing on private servers. 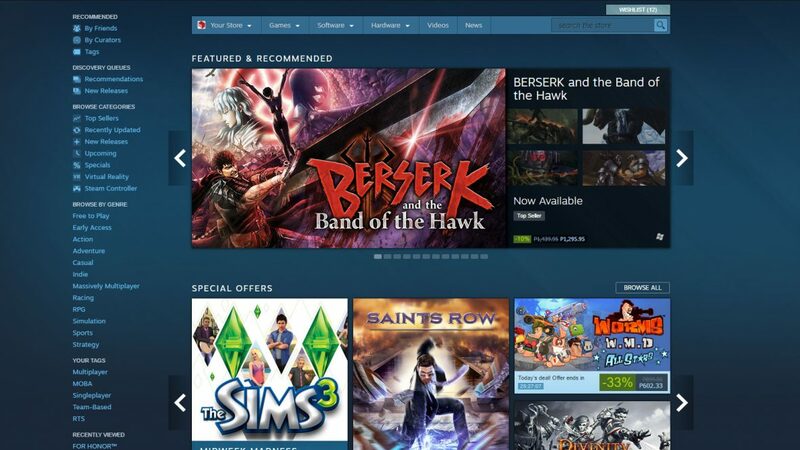 With 1Gbps internet, you’ll now be able to put up your own Ragnarok Online private server for you and your friends. It must be noted though that aside from 1Gbps internet, you’ll need a bit of know-how as well as a dedicated rig with a lot of processing power if you want to start setting up your own private server. Sharing the internet connection in your home can sometimes be a challenge especially when your bandwidth can’t handle too many people using it at once. 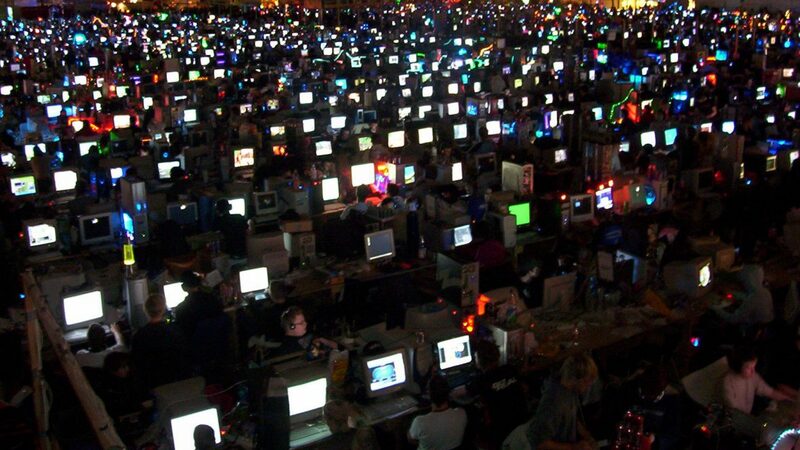 And with many of today’s multiplayer video games requiring you to be online to play with friends, large LAN parties have become a tad more difficult to hold at home. But with 1Gbps internet, you can invite as many people as you want to your very own super LAN party as your house can fit. You’ll need to get yourself additional routers or switches though. What do you think of our suggestions? How about you? If you had 1Gbps internet for your home, what would you do with it? Let us know in the comments below.